The Museum of Science Fiction LEGO NASA Apollo Giveaway ends Friday, December 7th. You could win a brand-new copy of the 21309 LEGO Ideas NASA Apollo Saturn V! A 3 day pass to Escape Velocity 2019 is also included in the prize. Contest open to those living in the USA only (50 states except Rhode Island and including District of Columbia). You can enter the contest here. 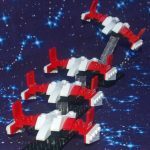 To raise awareness for the 50th Anniversary of Apollo 11 and the moon landing next year, the Museum of Science Fiction is hosting a LEGO giveaway. 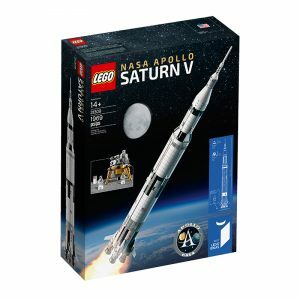 You could win a brand-new copy of the 21309 LEGO Ideas NASA Apollo Saturn V. A 3 day pass to Escape Velocity 2019 is also included in the prize. Contest closes on December 7th and is available to those living in the USA only (50 states except Rhode Island and including District of Columbia). You can enter the contest here . 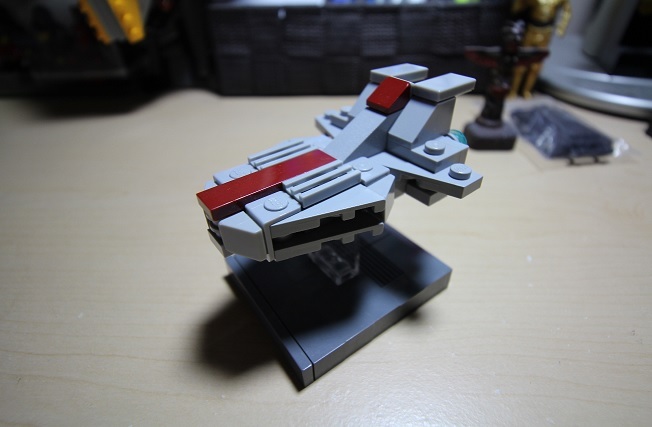 The votes are in and the winner is….. Drumroll….. LEGO Star Wars Mini Chibi Venator-Class Star Destroyer by forum member Talantus. Congrats! That is a really neat little Venator-Class Star Destroyer. We hope your Easter long weekend is going well! 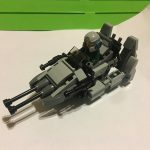 Remember that the Toysnbricks mini LEGO Star Wars contest is still on going. 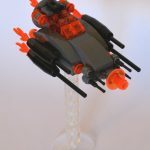 Use no more than 100 LEGO pieces and build a mini LEGO Star Wars spaceship/fighter to fight against the dark side. Contest closes on April 3, 2018. *Note that the contest is only open to existing forum members. 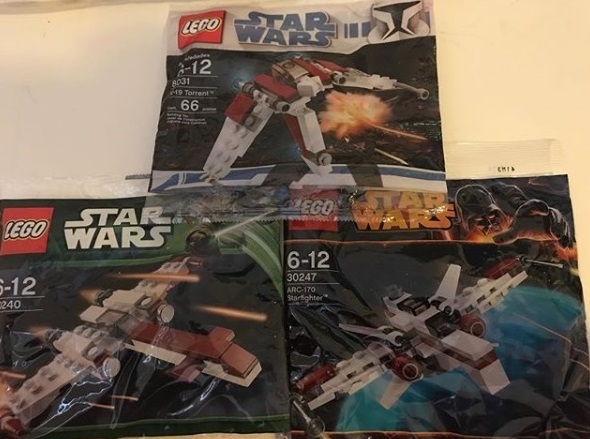 The LEGO Group is giving you a chance to win a limited edition LEGO Star Wars Celebration Giveaway set! All you have to do is retweet their tweet. There will be a total of 20 sets given out and each set will be valued at $40.99 USD. Giveaway ends on April 16, 2017. Full contest details available here. Prize Giveaway Entry Period: The Prize Giveaway Entry Period runs from 9 am April 13, 2017 to 11:59 pm April 16, 2017, (US) Eastern time. 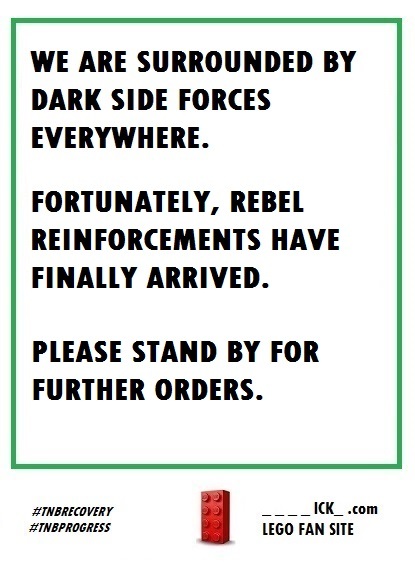 Winners and Prizes: A total of 20 Prizes will be awarded in this Prize Giveaway: LEGO Star Wars Detention Block Rescue set. The approximate retail value of each prize is: $40.99 USD.